Sometimes you just need a little getaway with your girl friends! 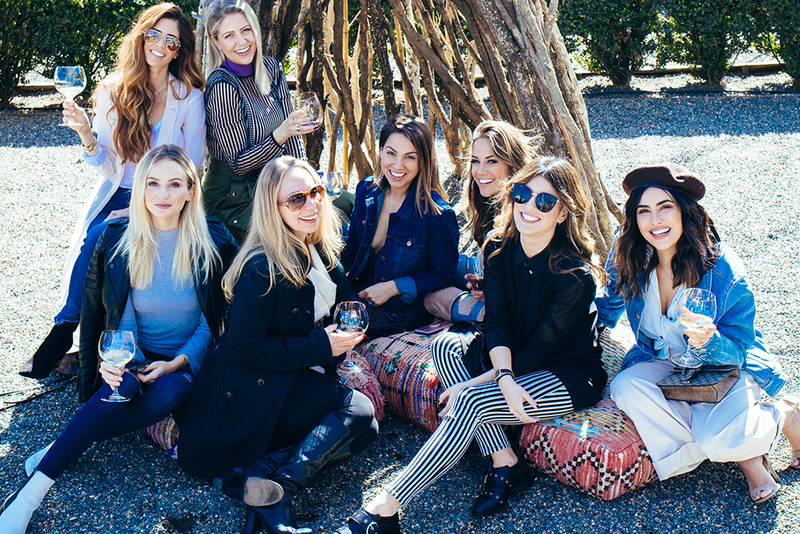 We launched our new #SIMPLYTravels series with a day trip to Napa for wine tasting and relaxing. 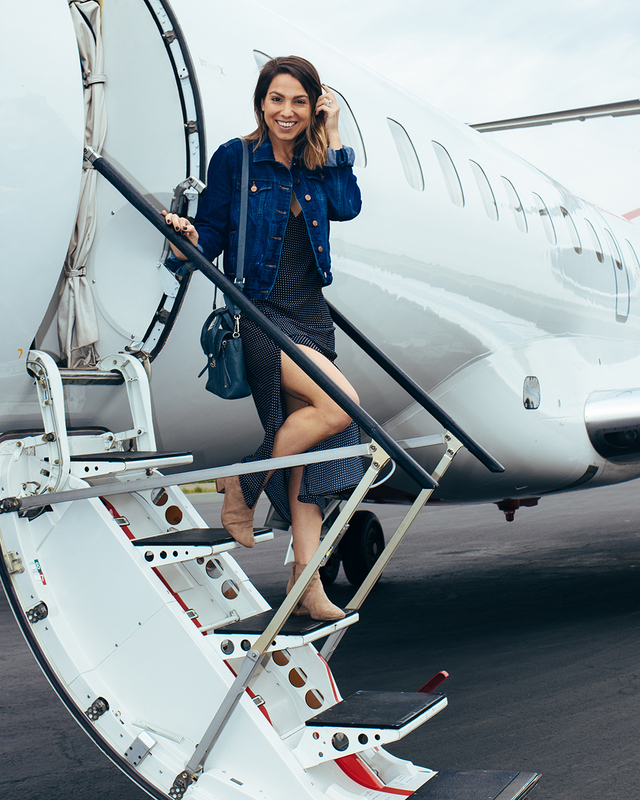 Joined by some of our favorite influencers—namely, Lauren Bushnell, Sazan Hendrix, Shenae Grimes-Beech, Jana Kramer, Lydia McLaughlin, and Lindsay Albanese—we hopped on a JetSuiteX private plane and flew up to Wine Country for the afternoon. First stop on our winery tour: Swanson Vineyards! Upon arrival we were greeted with glasses of rosé, then ventured to the garden for a delightful pairing of chardonnay and caviar. After that, we headed to Viansa Sonoma for a second round of tastings and some seriously gorgeous views! We enjoyed a lunch of woodfire pizza and salads on the terrace, then finished up the day with delicious Sonoma style s'mores before heading back to the airport and traveling back home. 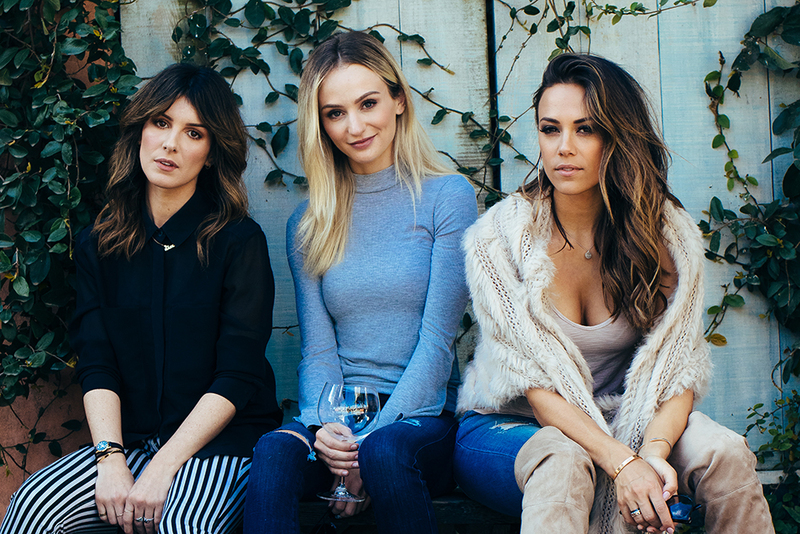 Special thanks to JetSuiteX, WhichWinery, Swanson Vineyards, and Viansa Sonoma for making this such a wonderful da, as well as Josh Beech for capturing all the gorgeous photos! If you'd like to go on a similar trip, contact our friends at WhichWinery to help you plan your experience! Can't wait for the next #SIMPLYTravels adventure! Where should we head to next?